The Czech Republic is a small country, but over the course of its history has made a big impact on the world. As this post shows, Prague and the surrounding country have been home to many creative minds and influential figures, who have contributed a great deal to various fields. Although many life-changing inventions have come from this country, their creators have often sadly gone without recognition, as the Communist state of the 20th Century often sold the rights for their ideas to other nations. Here, we’ll take a look at some of the most important creations to emerge from the Czech Republic, and how they came about. Next time you drop a few cubes of sugar into your morning coffee, remember that this convenient little tool originated in the Czech Republic. Of course, in those days it was the Austro-Hungarian Empire, but we’ll let that one slide. 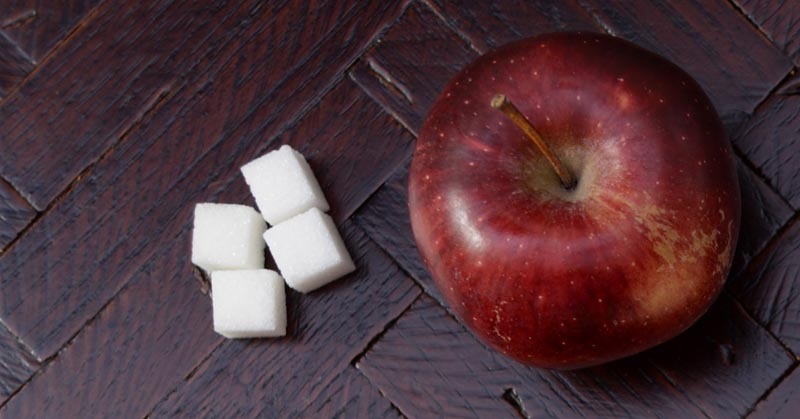 The genesis of the sugar cube took place in a town called Dačice in Moravia, close to what is now the Austrian border. Its inventor, a Swiss-born man named Jakub Kryštof Rad, was in charge of a sugar factory in the region. Back then, sugar was produced in loaves (like bread), which obviously made it rather difficult to do anything with. As such, it was necessary to cut the loaf into much smaller pieces. One day, Rad’s wife was engaged in the cumbersome process of cutting up one of these loaves when she hurt herself with the knife. We can assume that this was the final straw in a long history of sugar-loaf related frustration – and she decided that enough was enough and suggested producing sugar in smaller, less hazardous units. Her husband responded to her advice, and in 1843 he got a patent for a machine that was capable of cutting sugar into smaller cubes. And so, the sugar cube was born. Explosives are always interesting, and Semtex is one of the better known munitions out there. What is more interesting is that Semtex had its origins in a town in the Czech Republic. It hails from Semtín in Pardubice, which is where it gets the first part of its name (the ‘ex’ comes from explosives, by the way). It was developed in the 1950s, by Stanislav Brebera and Radin Fukátko. One of the things that sets Semtex apart from your average plastic explosive is that it can be used at a very wide range of temperatures – Semtex is good to go anywhere between -40 and +60 degrees Celsius. This makes it capable of destruction, whatever the weather. Unfortunately, as tends to happen with weaponry, Semtex became associated with some rather nasty events and groups. It was used frequently by the IRA in Ireland, and by the bomber who brought down a flight full of passengers over the town of Lockerbie in Scotland. As a result, Semtex is now subject to some pretty strict regulations, including a requirement for it to smell a certain way to aid detection. 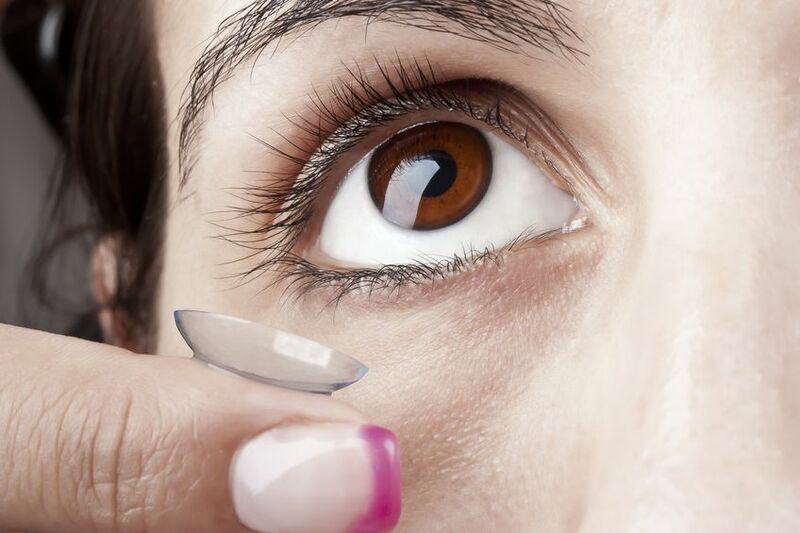 A slightly more wholesome invention – contact lenses help transform the day-to-day lives of millions of people all over the world. They’re a comfortable, convenient alternative to glasses without the shockingly high cost of laser eye surgery. Contact lenses have actually been around for centuries, and were said to have been first devised by no other than Leonardo Da Vinci himself. However, in the past contacts were uncomfortable and far too expensive to be within the reach of a normal person. They were even painful to wear – as many of the older designs prevented oxygen from reaching certain parts of the eye. A new style of contact lenses was designed to avoid this, but they were rigid and unpleasant to wear. Fortunately, help was at hand in the form of Czech scientists Otto Wichterle and Drahoslav Lim, who invented the soft lens in 1959. Unfortunately, the Czechoslovakian Communist government at the time removed the funding for this work in 1961, so Wichterle was forced to continue from his own home. Even more cruelly, the government later sold the patent for soft lenses to an American company, and as a result Wichterle made barely any money at all from his breakthrough. 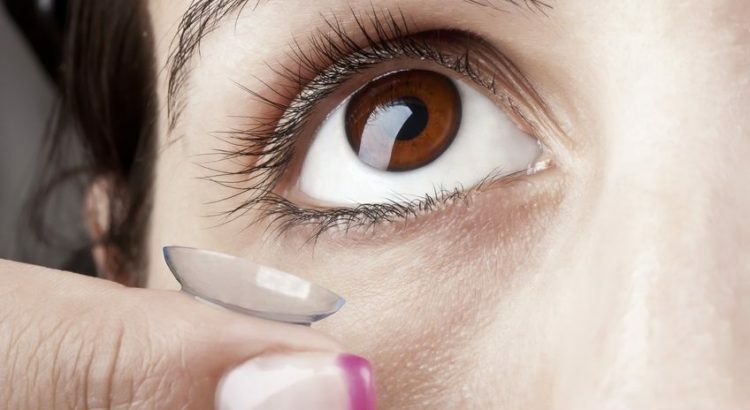 The good news is that Wichterle is now widely regarded as the creator of the modern-day contact lens, and his legacy has outlasted that of the repressive regime that made his life so difficult. The Polarographic Method may not be well-known, exactly, but it has a big impact on many areas of our lives. In short, it’s a way of detecting the contents of a solution, and working out how much of each particular substance is present. As such, it has uses in the Pharmaceutical industry to ensure the safety and reliability of drugs, and in making sure that food is safe to eat. The technique was developed by a Czech scientist named Jaroslav Heyrovský in 1922, and he would later be awarded the Nobel Prize for his efforts in 1959. Polarography might not be a household name, but its work behind the scenes means our lives are all much safer and easier. Nice article however, is there a typo here? : “However, in the past contacts were uncomfortable and far too expensive to be within the reach of a normal person. Thanks much for pointing this out, it should make better sense now. How many Prague Landmarks can you Identify from these Music Videos?